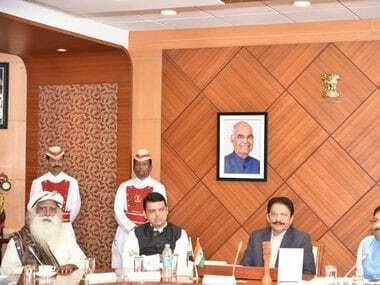 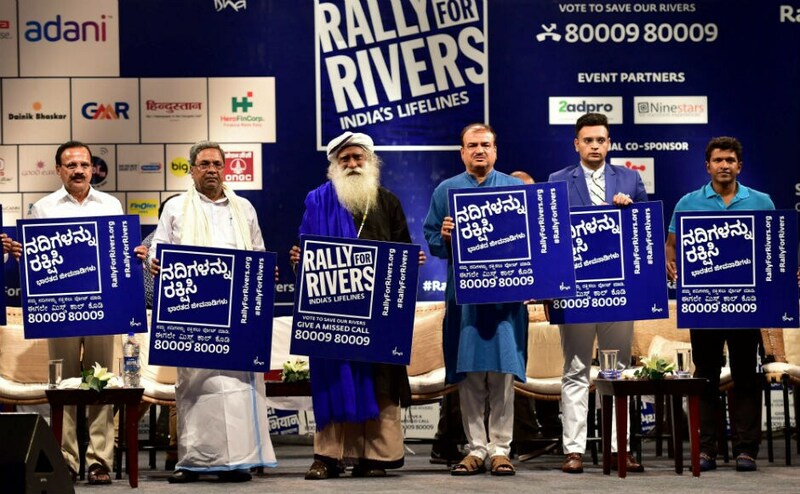 Karnataka chief minister Siddaramiah and his Cabinet on Saturday pledged support to Isha Foundation's Rally for Rivers project, which aims to protect India's river systems. 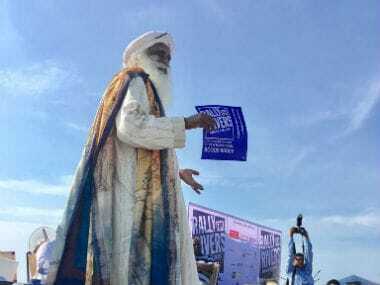 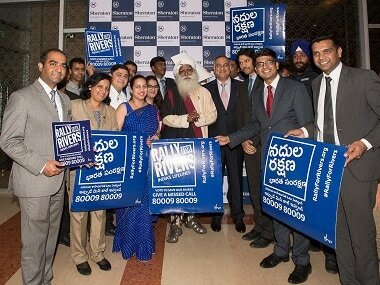 The Rally for Rivers may have its heart in the right place. 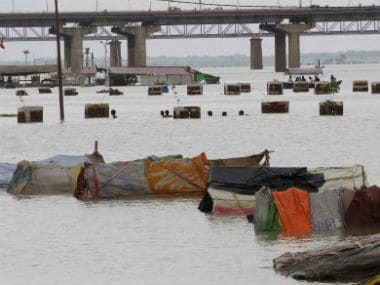 But its methods are really questionable.